It appears that Anthony Davis joining LeBron James at the Lakers is far from a foregone conclusion. 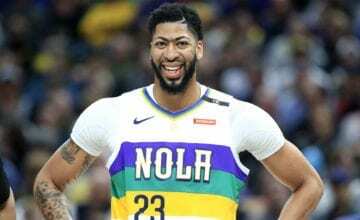 In the latest update to the Davis trade saga, the New Orleans Pelicans have been given a list of ‘a handful’ of teams that Davis would be happy to sign a deal with, according to ESPN‘s Adrian Wojnarowski. 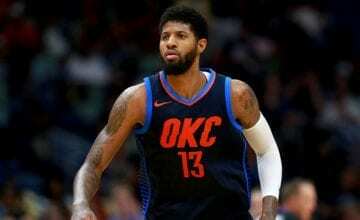 The list includes the Lakers, the Knicks and several other franchises – but notably doesn’t mention the Boston Celtics, league sources said. Ouch. I guess Davis is a daddy’s boy then. The news comes in the wake of Anthony Davis Sr saying he didn’t want his son to play for Boston after their disloyal treatment of Isaiah Thomas. The race for Davis’s signature has now opened up in an effort to facilitate a deal before Thursday’s trade deadline. So who will be the lucky team? The Knicks don’t have the assets for a trade now and the Lakers haven’t impressed the Pelicans with their offers so far. Davis and his agent, Rich Paul of Klutch Sports, are dedicated to getting a deal done to make sure that Davis doesn’t have to stay with the Pelicans into the offseason. No matter where he ends up, “Davis has no plans to sign extension this summer,” Wojnarowski said. 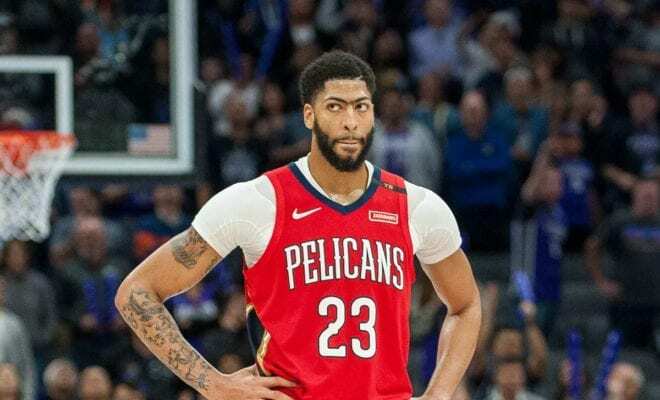 The current Pelicans centre can’t become a free agent until July of 2020, and that’s when he plans on signing a new deal.